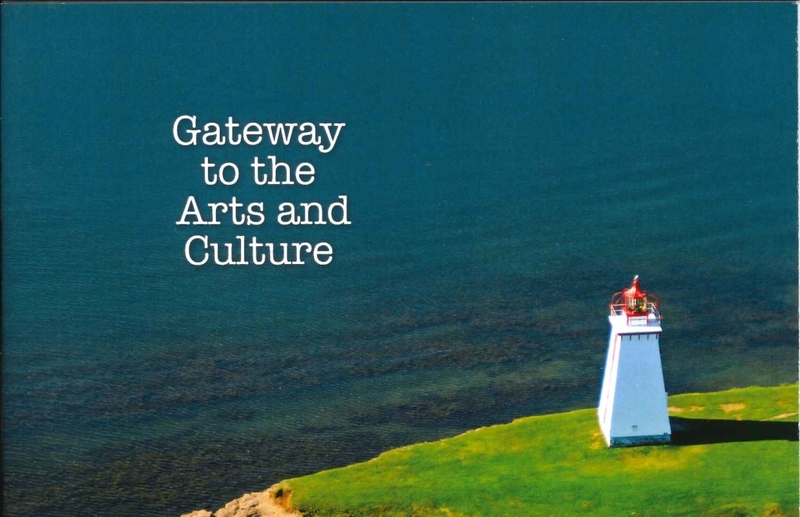 The Dalhousie Cultural Committee is planning a public meeting to prepare an action plan as a follow-up to our cultural policy. The Committee wants your ideas of cultural activities. Welcome to a public meeting on April 30 at 7 p.m. At Archibald room of the Recreaplex!